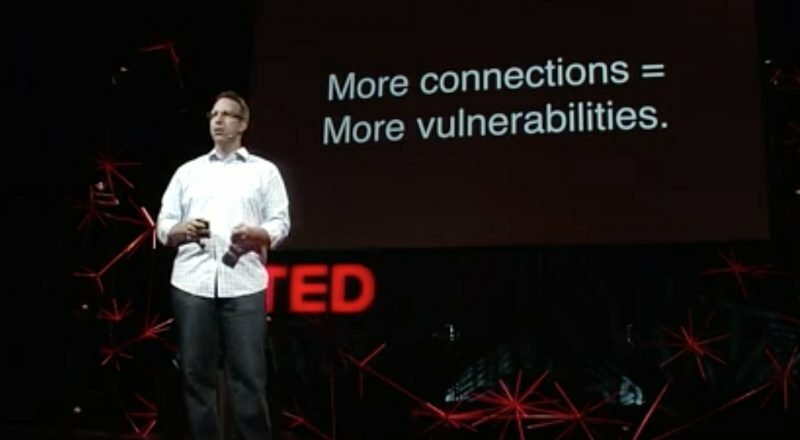 Learn from the lessons of 6 TED Talks about digital privacy and personal cybersecurity. 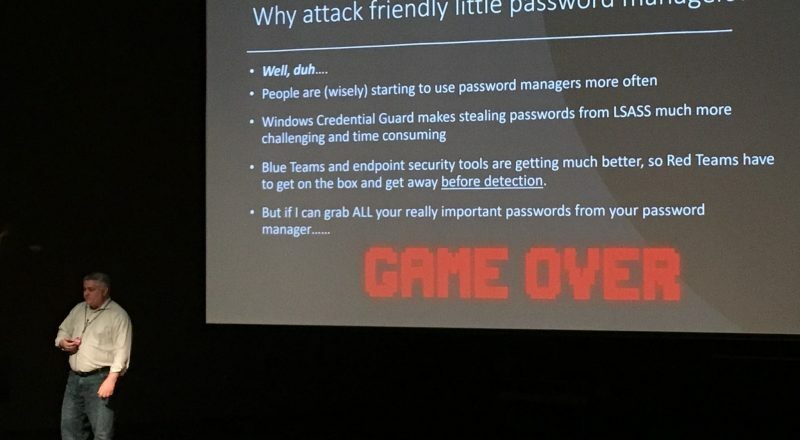 Lessons for average users from BSides Greenville 2019, an information security conference. 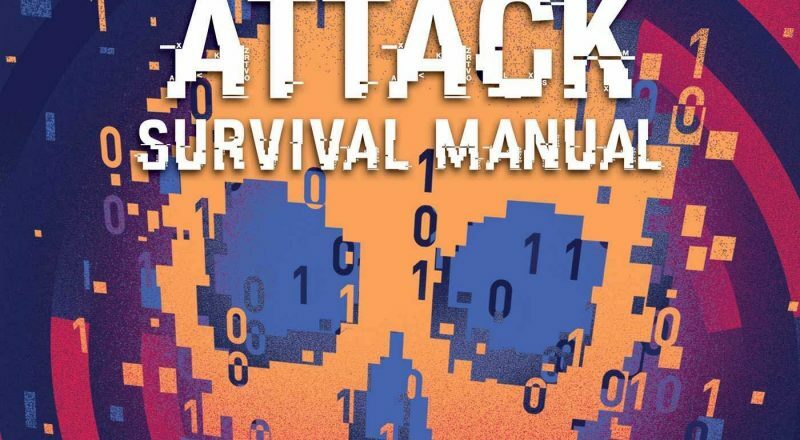 Be safer on social media by following these 15 security and privacy tips. 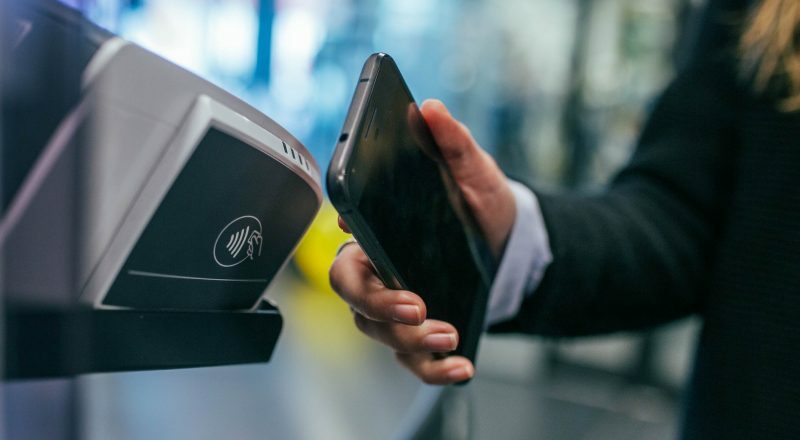 How safe are Apple Pay, Google Pay, PayPal, and other digital wallets and mobile payments? Learn how their security compares to credit cards and other traditional payment methods. Discover 6 password problems, and how the LastPass password manager solves them. LastPass securely creates and stores passwords.